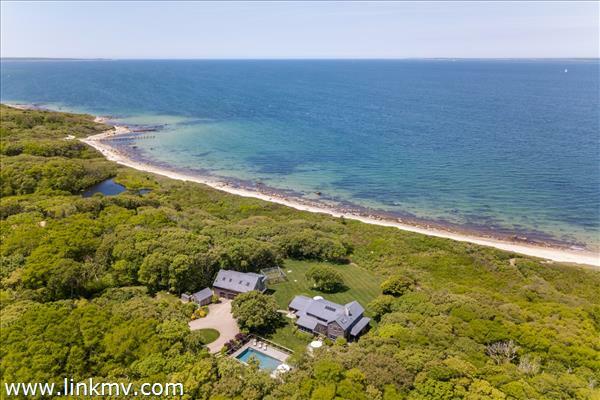 From private sandy beaches to amazing views of Vineyard Sound or the Atlantic, you’ll find some beautiful waterfront homes on Martha’s Vineyard. 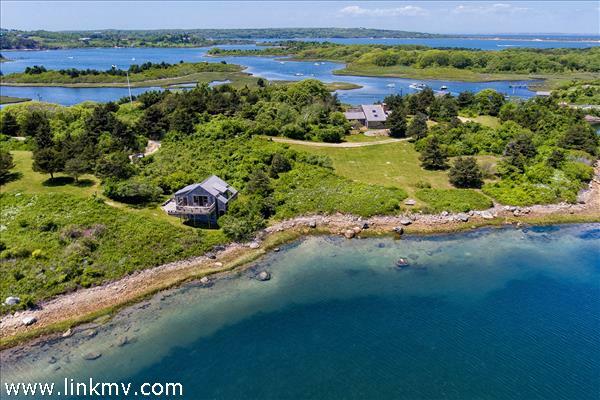 Whether you’re looking to buy a vacation home or a year round residence, Coldwell Banker Landmarks Real Estate can help you find the right property. 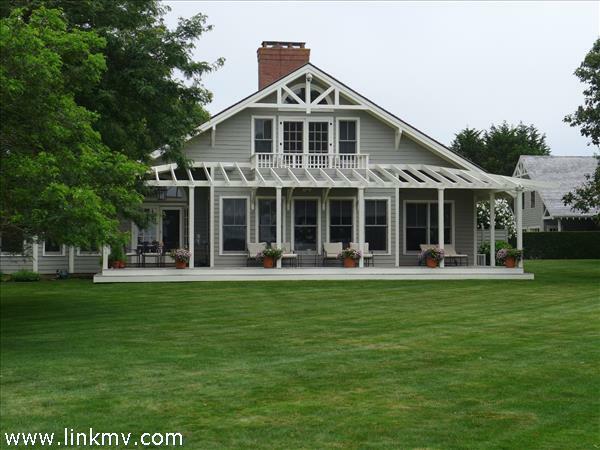 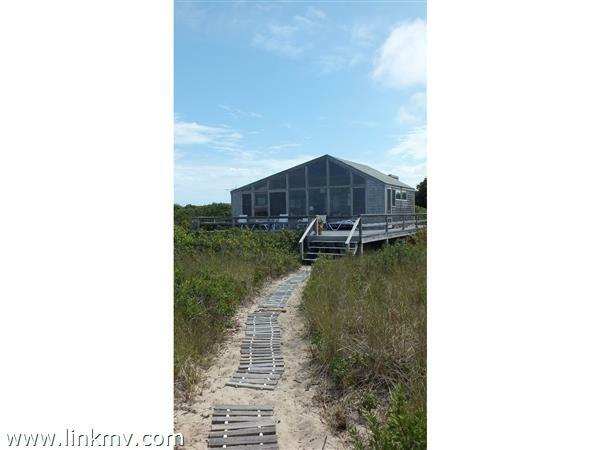 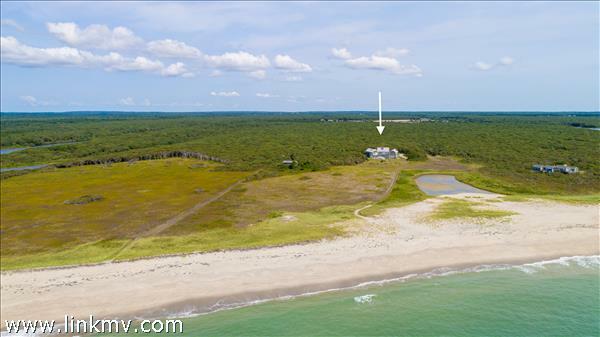 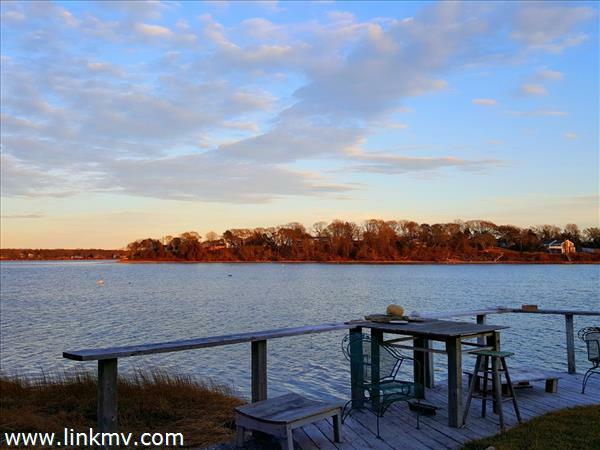 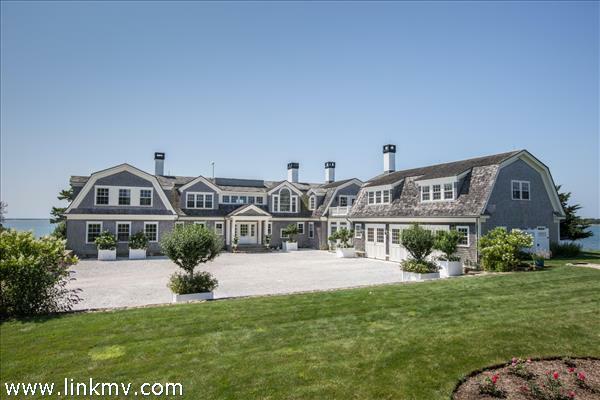 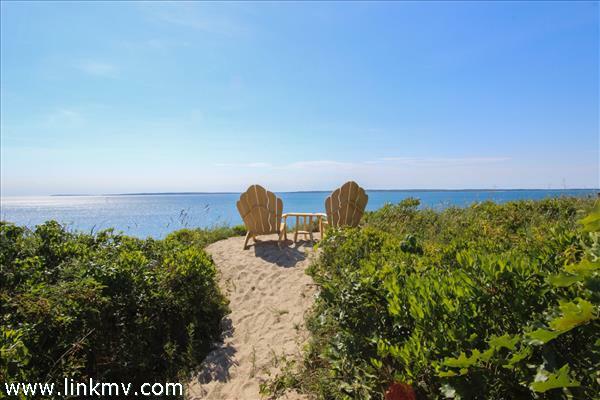 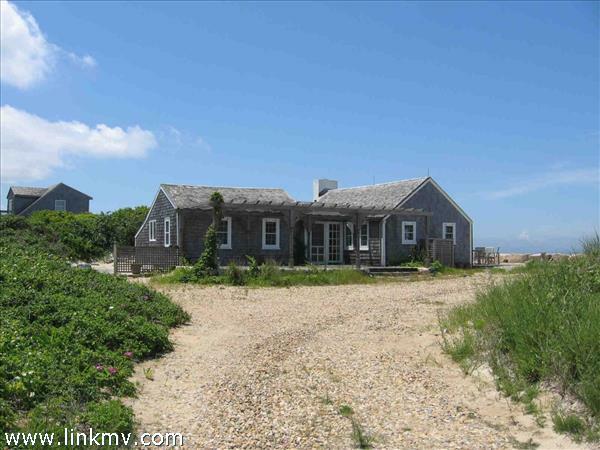 Explore all waterfront homes for sale on Martha’s Vineyard below. 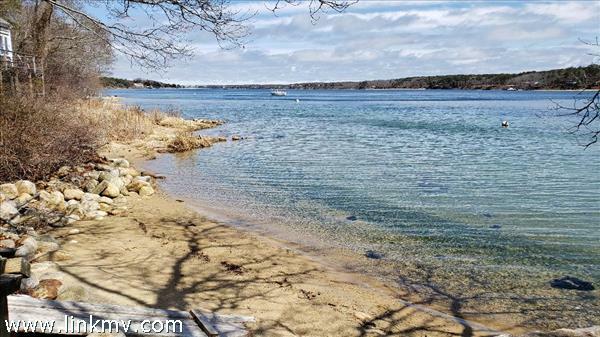 Questions about buying waterfront property on Martha's Vineyard?